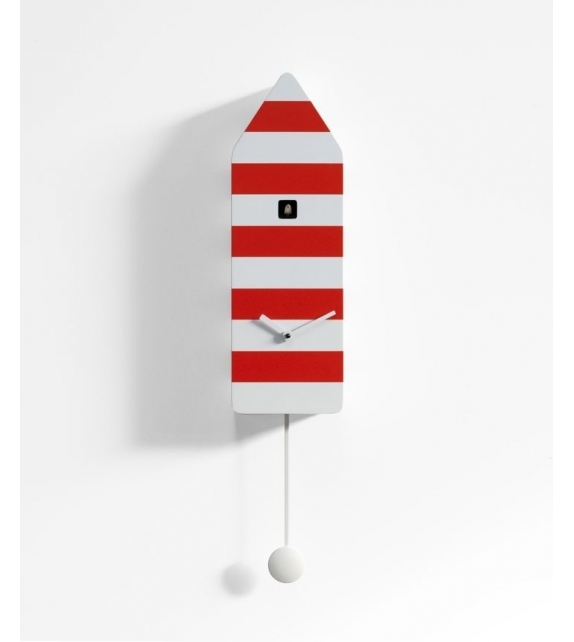 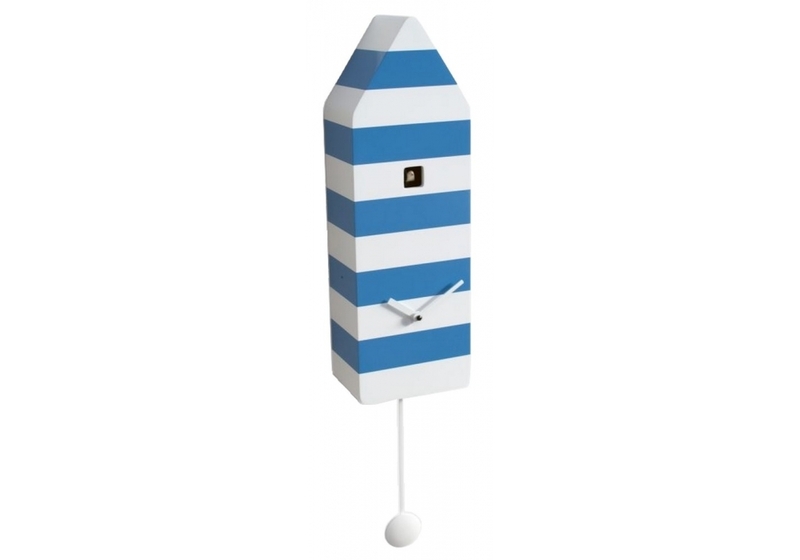 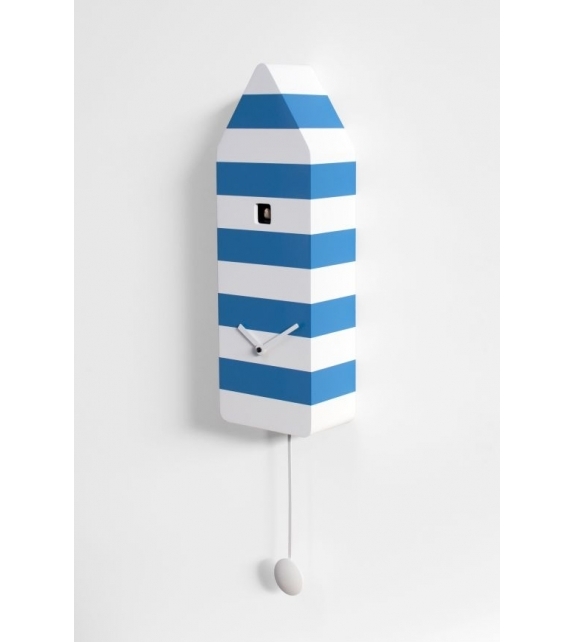 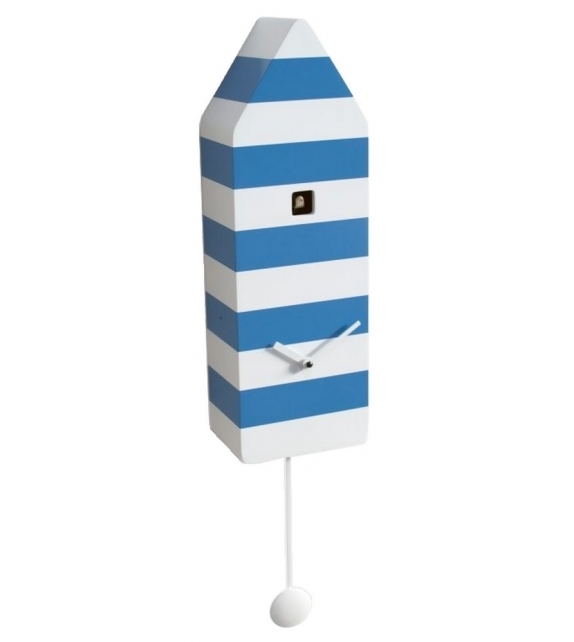 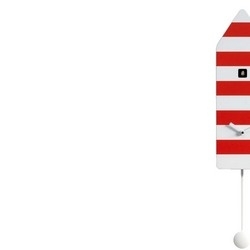 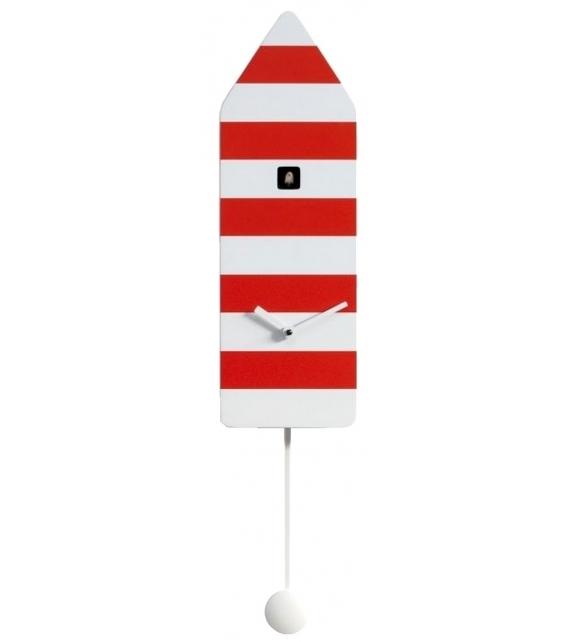 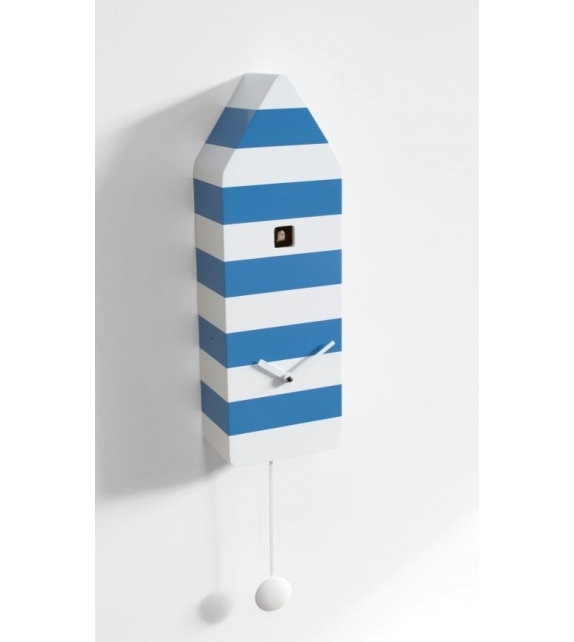 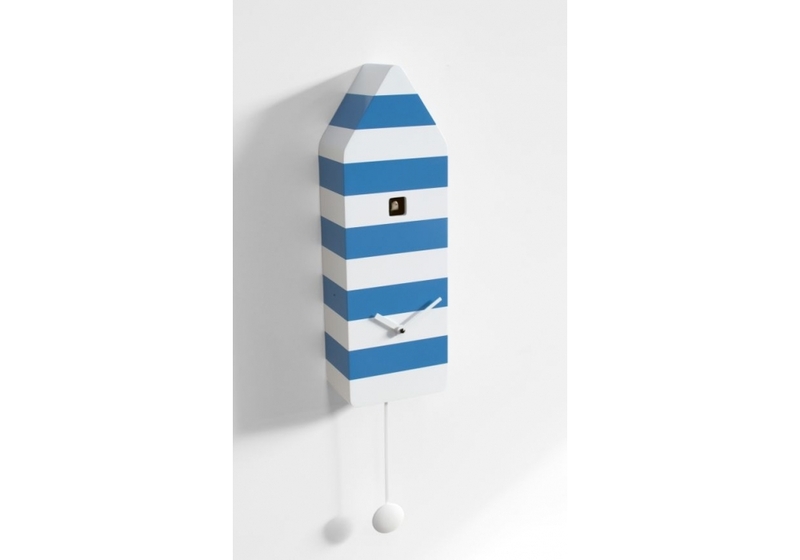 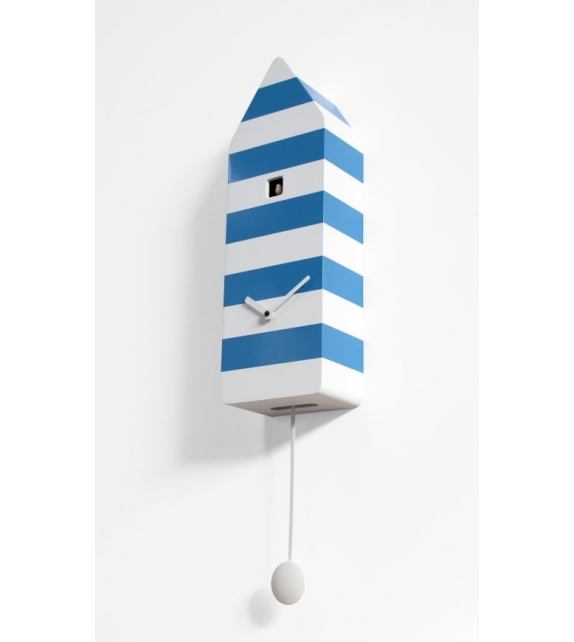 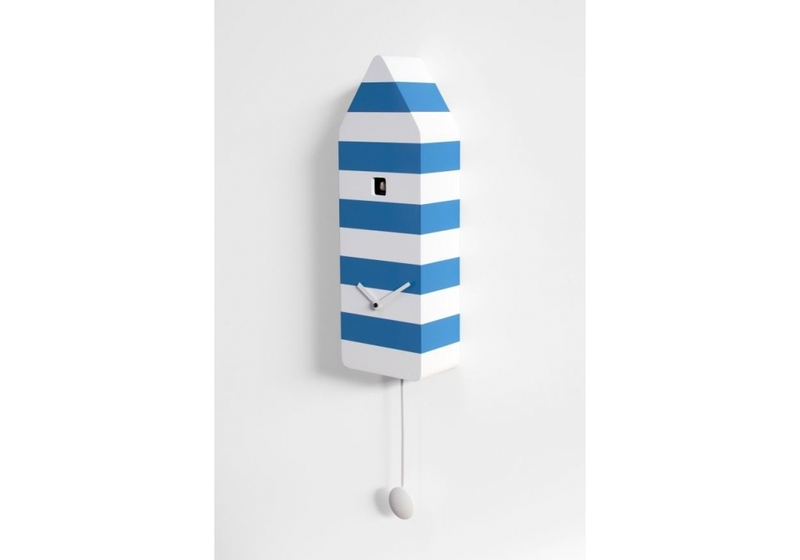 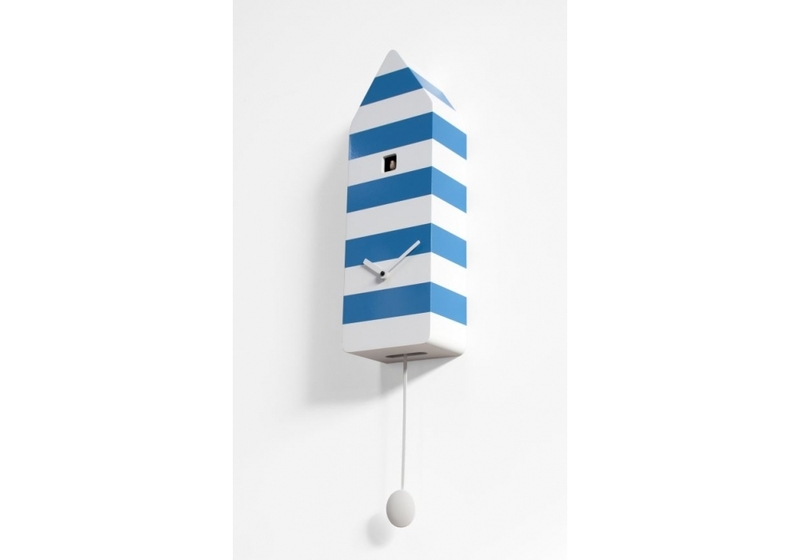 Capri by Progetti is a clock. 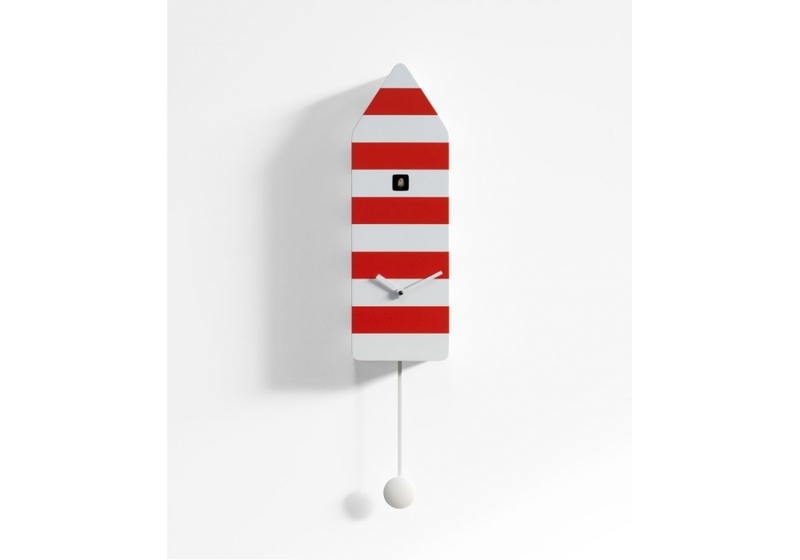 Cuckoo clock made in wood. 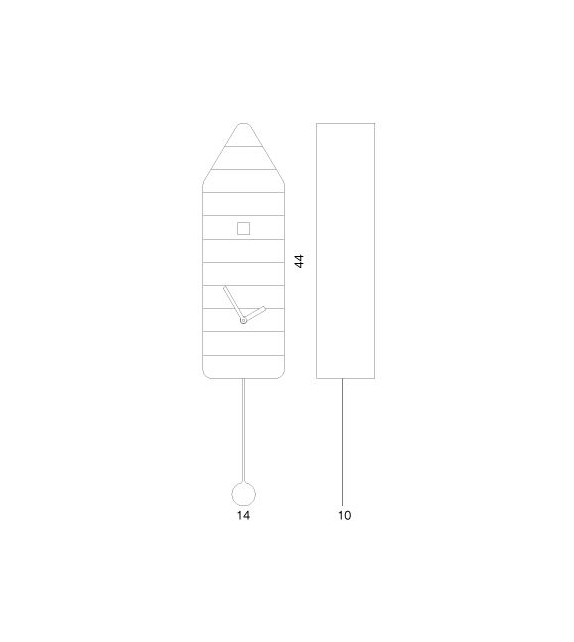 Battery quartz movement. 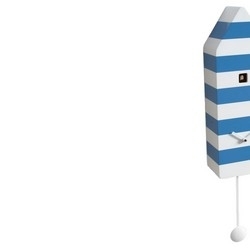 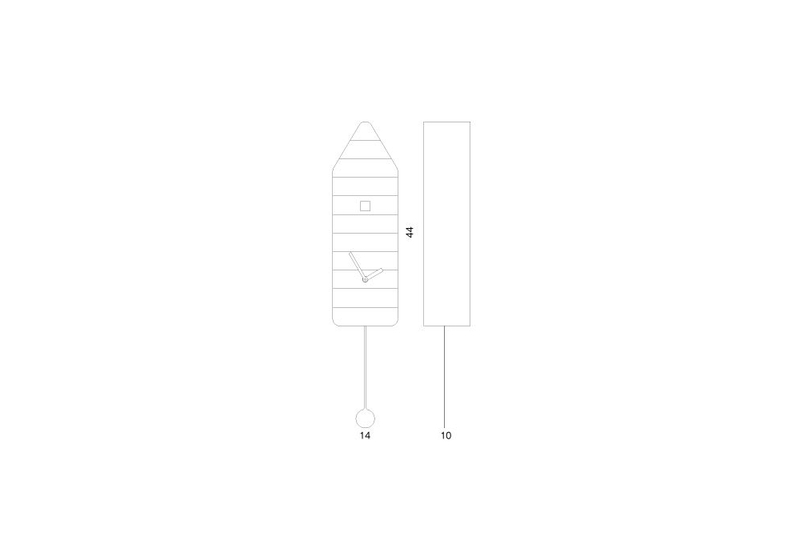 The Cuckoo strike is switched off automatically during the night controlled by a light sensor.